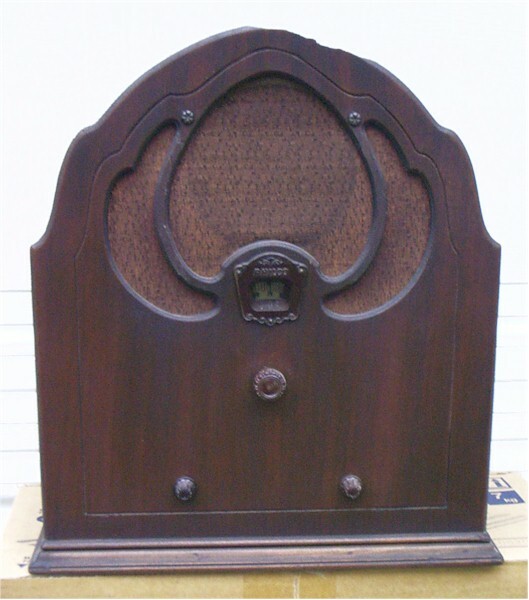 At the time of the broadcast, communication for a wide range was commonly conveyed by dots and dashes using the International Morse radio telegraph code. The vacuum tubes that would be used for voice transmission did not exist yet. Transmissions by code were much slower than by voice. 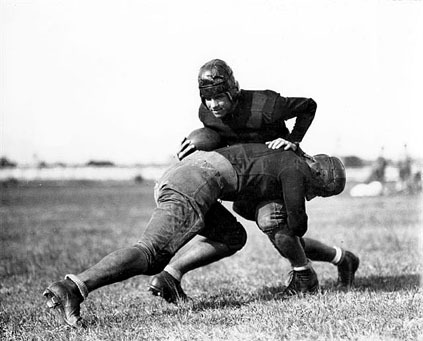 Harry Saunders, previously an operator at Western Union, advertised the play by play football at Texas University using a commercial telegraph to notify the public that there would be a list of abbreviations that was being prepared. When they heard about the news, 275 then-licensed amateur radio operators in the state requested a copy of the list. Thus, WTAW transmitted the broadcast through those amateur radios, and what had started out as a point-to-point broadcast reached many listeners in the state. November 23, 1929: Shirley Booth and Ed Gardner married on this date. 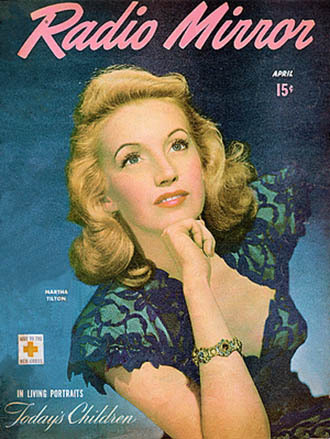 Ms. Booth was a famous actress who played the title role on the television show Hazel. 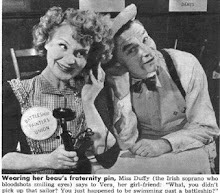 She also appeared with her husband on Duffy's Tavern as Miss Duffy and Archie. In the years following her marriage to Ed Gardner , Ms. Booth win every major acting award without formal dramatic or musical training. Her performance in the role of smart, sassy, take-charge maid on the TV sitcom Hazel propelled the show to the top of the ratings charts. She won two Emmys for Best Actress while on the show. Their marriage ended in divorce in 1942 and each would go on to remarry. The angels sing a happy birthday to swing era crooner Martha Tilton. Originally destined to be the pride of Corpus Christi, Texas, Tilton was instead moved with her family to Los Angeles at the tender age of 7. Taking full advantage of living in an entertainment mecca, Martha turned pro as a singer during the 11th grade and dropped out of school. We now know her for huge hits such as "Moon Dreams," "I Should Care," and "And The Angels Sing." While Alka-Seltzer Time might sound like a dubious name for a radio program, listeners were less than nauseated about tuning in to hear Martha Tilton, starring alongside Curt Massey. 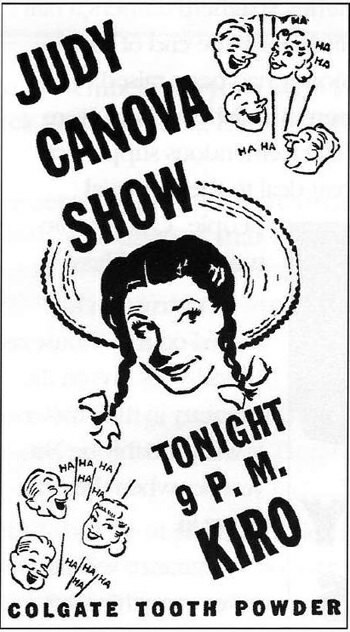 After the show's 1953 cancellation, the duo appeared on such programs as Guest For Defense and Guest Star. Thanks for musical memories, Martha. Novemeber 11: Happy Birthday, Joe Penner! Happy Birthday to a favorite radio comedians, Joe Penner. 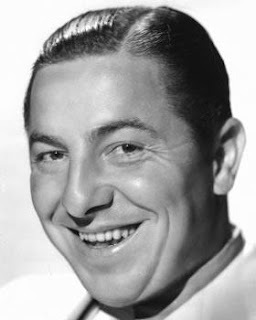 Lesser known today, Joe Penner was a huge star in the 1930s on radio, on stage, and in films. He died of heart failure at the age of 36...so he has faded from memory, but if you ever get to catch one of his films you'll find him to be a very funny and quirky presence. Wherever he is now there are plenty of ducks. Labels: Joe Penner, Wanna Buy a Duck? November 7, 1938: Radio soap opera ‘This Day is Ours’ went on air for the first time on CBS. On the air for two years, the main character Eleanor McDonald was played by Joan Banks and later by Templeton Fox. She faced many tribulations including her child’s abduction. Written by Don Becker and Carl Bixby, the series also stars Jay Jostyn, Patricia Dunlap, Alan Devitt, and Santos Ortega. The last episode was aired on January 9, 1940. Only a single recording from this series is still believed to be in existence. November 3: Happy Birthday, Bob Feller! November 3: Happy Birthday, Bob Feller, who was born today in 1938! 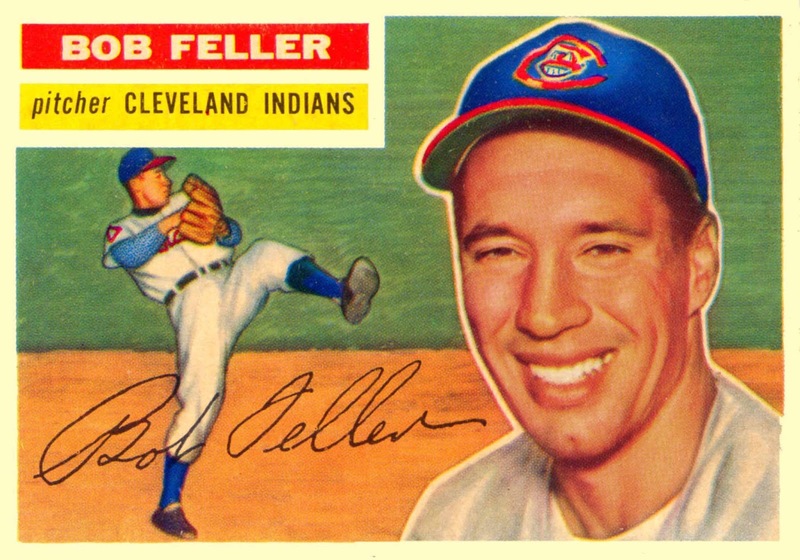 Bob Feller was a natural ball player who had a stellar 20 year career with the Cleveland Indians. He was also the first professional athlete to enlist to serve in WWII. After his storied career, he recorded the syndicated Bob Feller Show. The 4 minute programs each showcase a great contest from the history of sports, including Bob's own return to baseball, the wreck filled 1956 Indianapolis 500, Lou Gehrig's attempt at five homers in a single game, the 1936 Stanley Cup game which went into multiple over-times until 2 in the morning, Wilt Chamberlain scoring 100 points in a single game, and many others.